Both works, although dating from two very distant epochs and composed in very different musical styles, aim to narrate by “moving affections”. 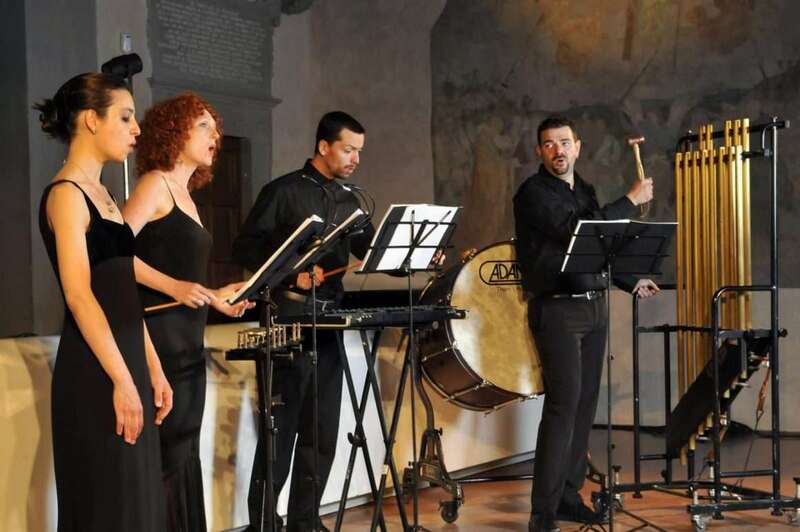 Jephte by Carissimi, one of the masterpieces of musical literature of all times, is one one the highest examples of musical oratorio, and it constituted a model for Carissimi’s contemporaries and for many composers of the following centuries. The little match girl passion,awarded the Pulitzer prize in 2008 has been defined as “one of the most moving musical works of recent years” (The New York times). David Lang creates an ideal connection with the Baroque period by telling a story so as to emotionally involve the listener, thus transforming Andersen’s tale in a revisited Bach Passion.